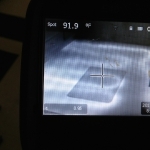 I kind of forgot to post these previously – but back in March I had a “home energy audit” done. 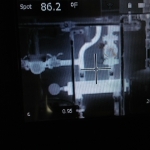 I had done this once before in 2011 with Grandma so I knew what to expect and this was more of a follow-up to analyze some more changes I had made. 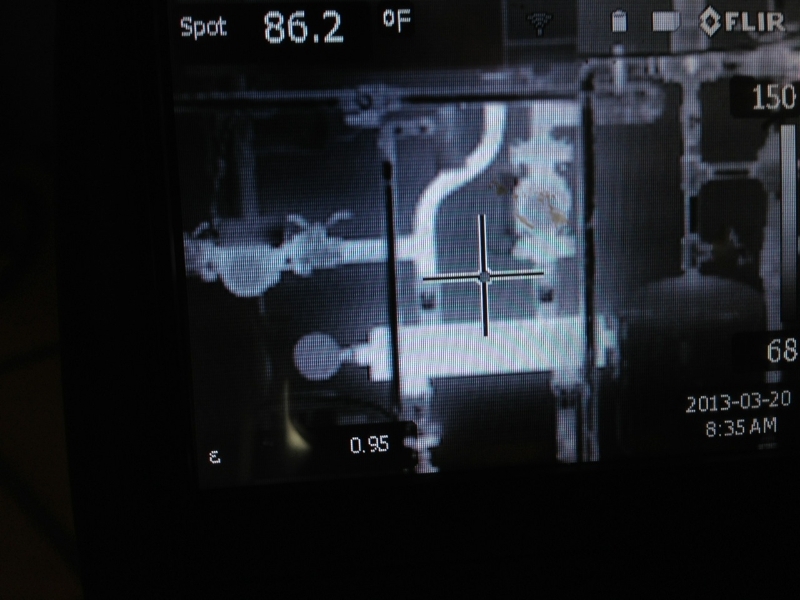 Since I know the guys who do the audit (and they did awesome work here previously) – at Foam-It Insulation – I asked if they could also bring over the thermal camera. 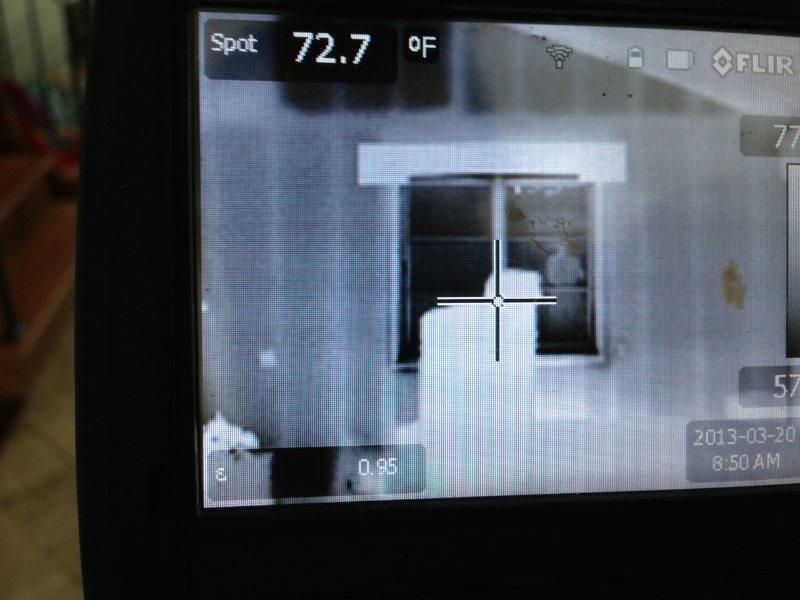 If you aren’t sure what that means – a thermal camera is a special digital camera that reads infrared (heat)…so if you point it at your outside wall and there is no insulation, you can basically “see” it. 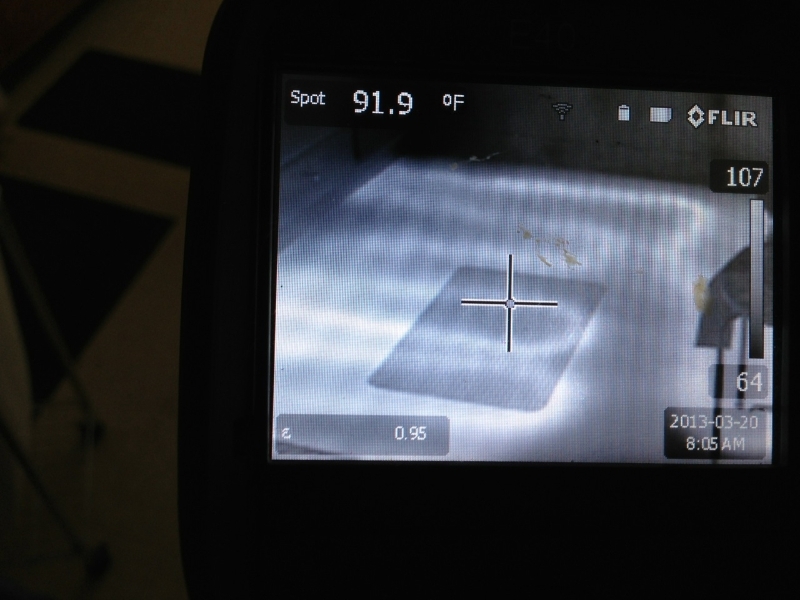 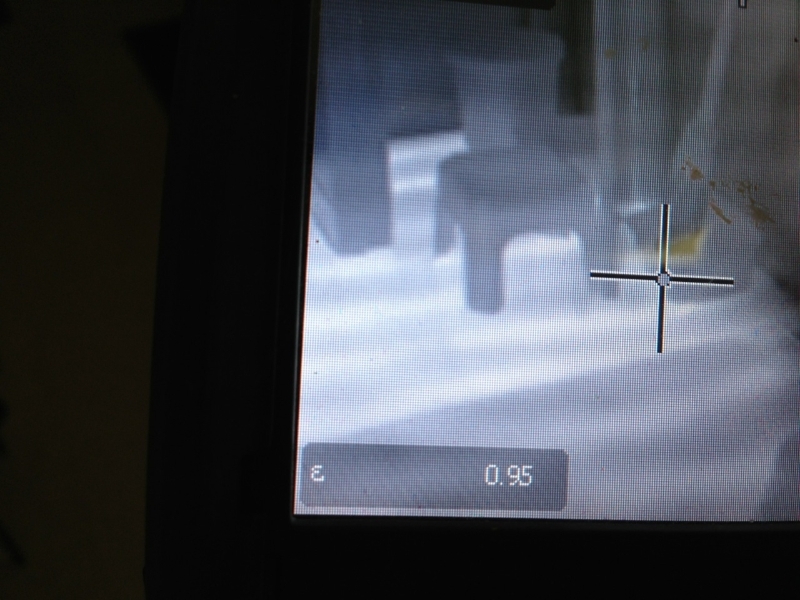 I happen to have radiant floor heat in the downstairs space of the house…so if I point the camera at the floor, I can see exactly where the tubing is buried in the floor, and if there is a leak it will show up as well. 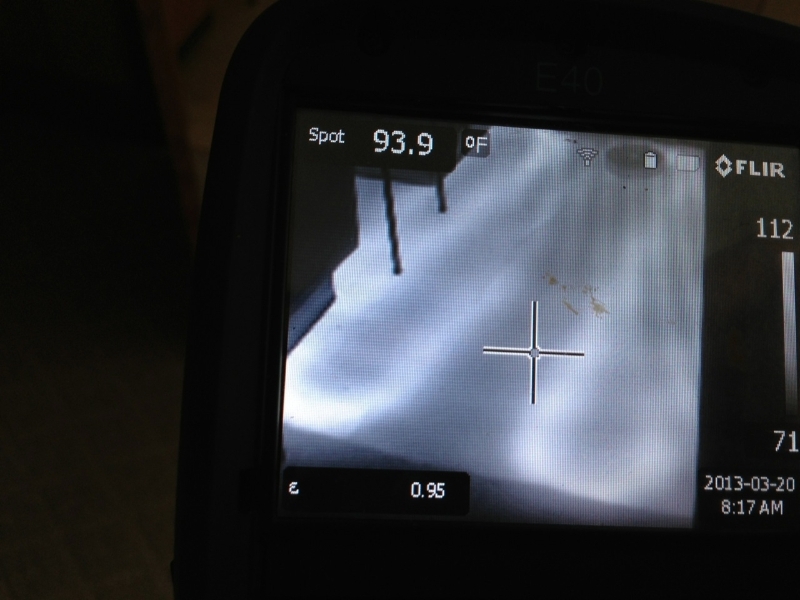 There is a bigger story here, as it was believed when we moved in that the radiant heat was broken (50 years on, it had served it’s time.) 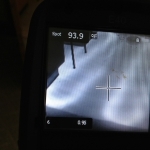 But after Mary and I moved in I did some testing and figured out that it wasn’t – I’ll save that story for another post, but needless to say it saved us at least $10,000. 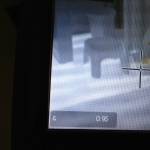 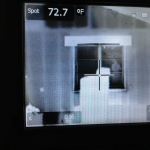 This entry was posted in rambling and tagged radiant heat, thermal camera on June 24, 2013 by Douglas Camin.